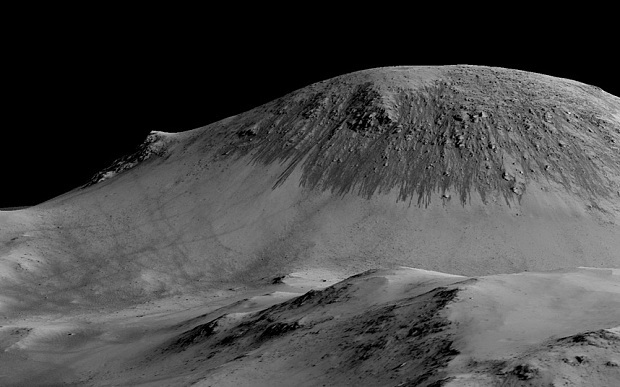 This entry was posted on September 28, 2015 at 6:24 pm and is filed under Astrohype, The Universe and Stuff with tags CRISM, HIRISE, Hydrated Salts, Mars, Mars Reconaissance Orbiter, MRO, NASA, spectroscopy, Water on Mars. You can follow any responses to this entry through the RSS 2.0 feed. You can leave a response, or trackback from your own site. That seems a very reasonable summary. A sober voice in the midst of a lot of hype. Not to take away anything from this finding, but any time it’s publicised by NASA or other agencies that they are announcing a mystery press conference, I get prepared to be more underwhelmed than average. 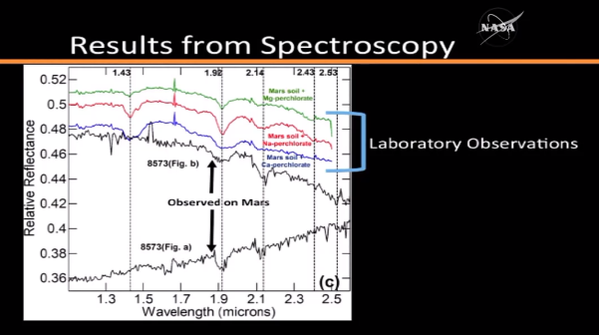 Even more so since that Mono Lake thing: astrobiology’s BICEP2.